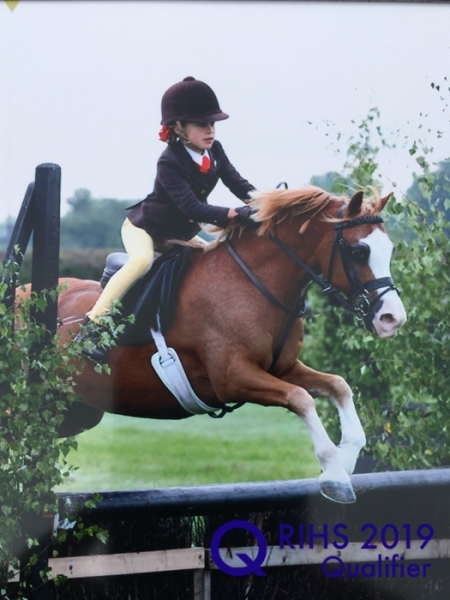 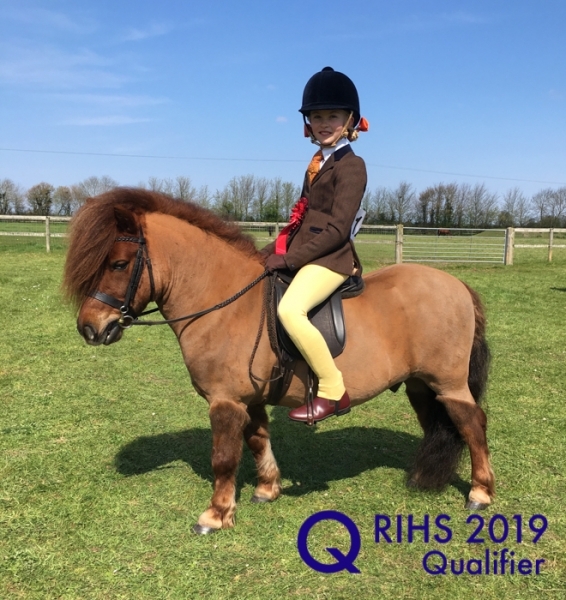 Have you Qualified for HOYS or RIHS? 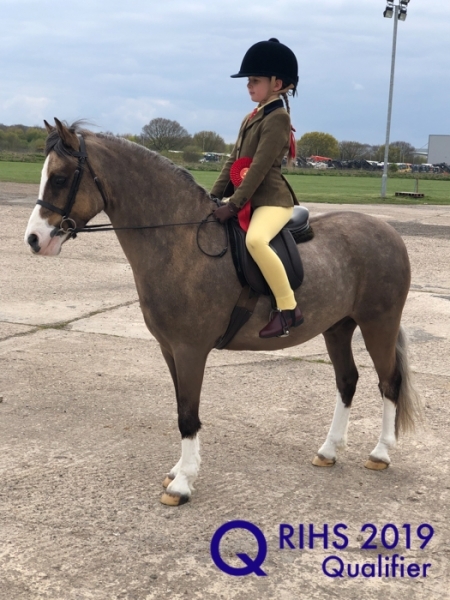 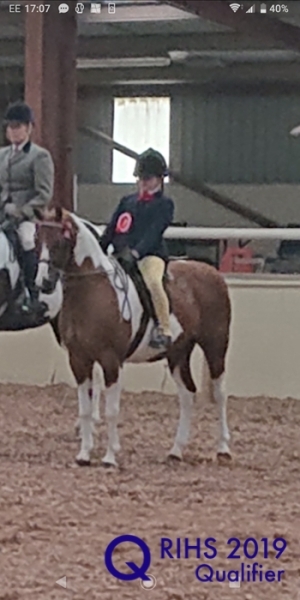 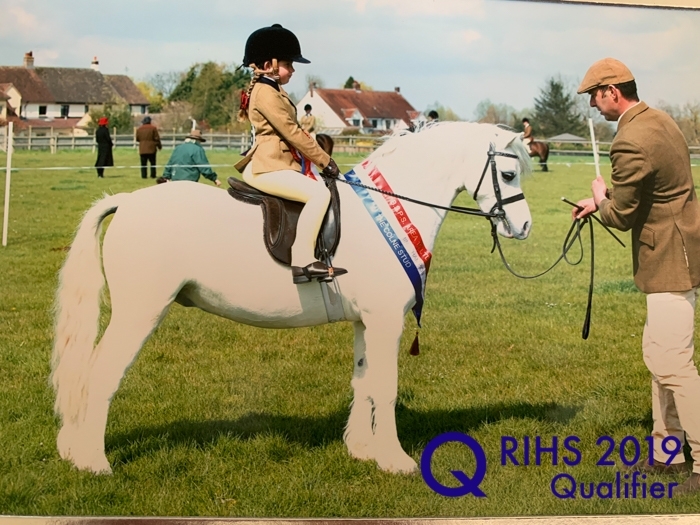 Who’s Qualified is where we want to show as many horse and riders as possible that have qualified for Horse of the Year Show or RIHS 2019.
on our Facebook Page and this website. 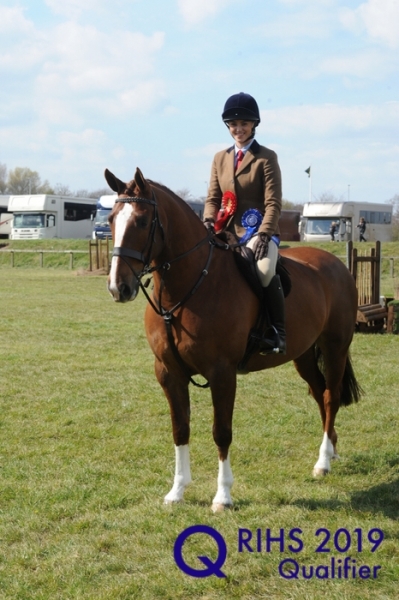 be proud of your achievement and share with the world! 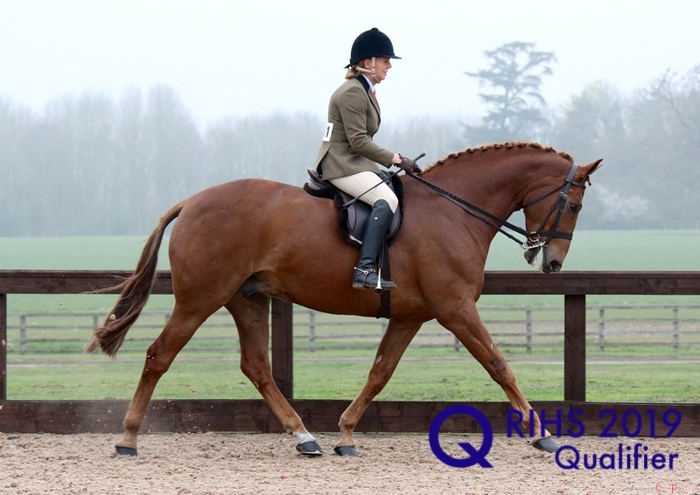 To view the qualifiers already posted choose the the class you would like to view from the menu.